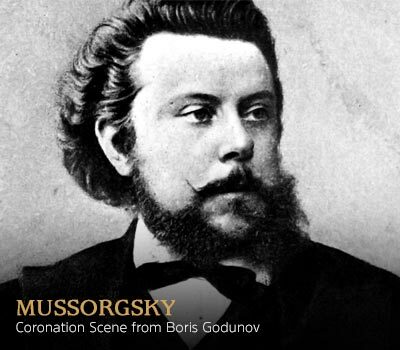 The Coronation Scene from Mussorgsky’s opera Boris Godunov - one of the most spectacular... more. The Coronation Scene from Mussorgsky’s opera Boris Godunov - one of the most spectacular in all opera - opens the programme in rousing fashion. The powerful pageant and ritual of a Russian coronation is brought to life through vivid orchestral colours; large choral forces sing in praise of the Tsar while the resounding Kremlin bells ring out to welcome the new ruler. Duncan Rock’s rich baritone voice seduces in this delightful song, where legendary... more. Duncan Rock’s rich baritone voice seduces in this delightful song, where legendary lover Don Juan serenades a woman under her balcony. The words come from a dramatic poem by Alexei Tolstoy, cousin of the great writer Lev Tolstoy. One of the most popular and virtuosic works for piano and orchestra, by turn witty and... more. One of the most popular and virtuosic works for piano and orchestra, by turn witty and poignant, lyrical and virtuosic. 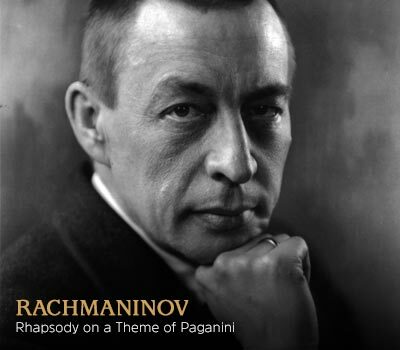 This mini piano concerto was composed in Switzerland, where Rachmaninov was in self-imposed exile after the Russian Revolution, and nostalgia for his homeland is never far below the surface of the piece. The virtuosic solo part is performed by Russian-Israeli pianist Boris Giltburg, who is famed for his interpretations of Rachmaninov’s music. Mussorgsky’s fantastical Suite, originally written for solo piano, depicts an imaginary... more. 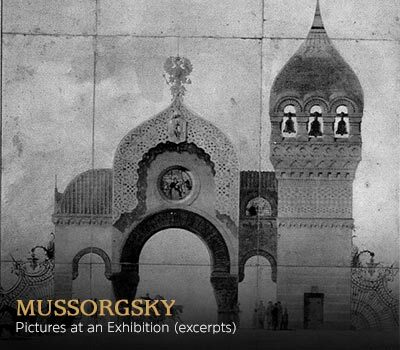 Mussorgsky’s fantastical Suite, originally written for solo piano, depicts an imaginary exhibition of real artworks by the composer’s friend, Russian artist and architect Victor Hartmann. In what has become something of a Night Under The Stars tradition, composer Raymond Yiu is arranging an excerpt from this imaginative masterpiece, to receive its premiere at the concert. Perhaps the best known of all Russian folk songs, the opening line in its English translation... more. Perhaps the best known of all Russian folk songs, the opening line in its English translation - “Yo, Heave Ho” - is a familiar refrain reaching far beyond its Russian folk origins. 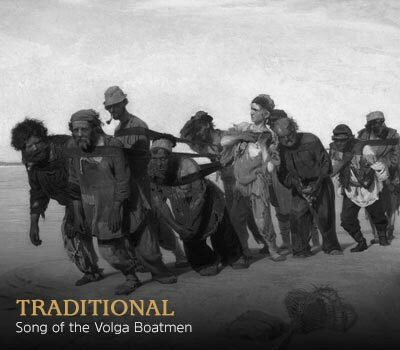 The song depicts the backbreaking work of barge haulers on the Volga river as they pull their ship against the current. As an expression of the resilience of the working people, the song has become an iconic part of Russian culture. 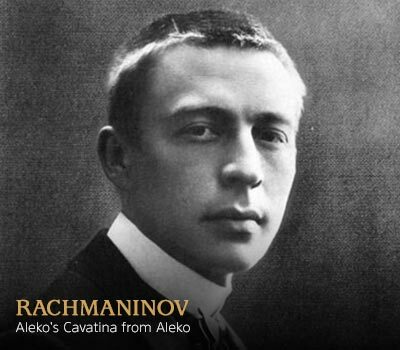 Rachmaninov’s early one-act opera Aleko is based on a poem by the great Russian writer Alexander... more. 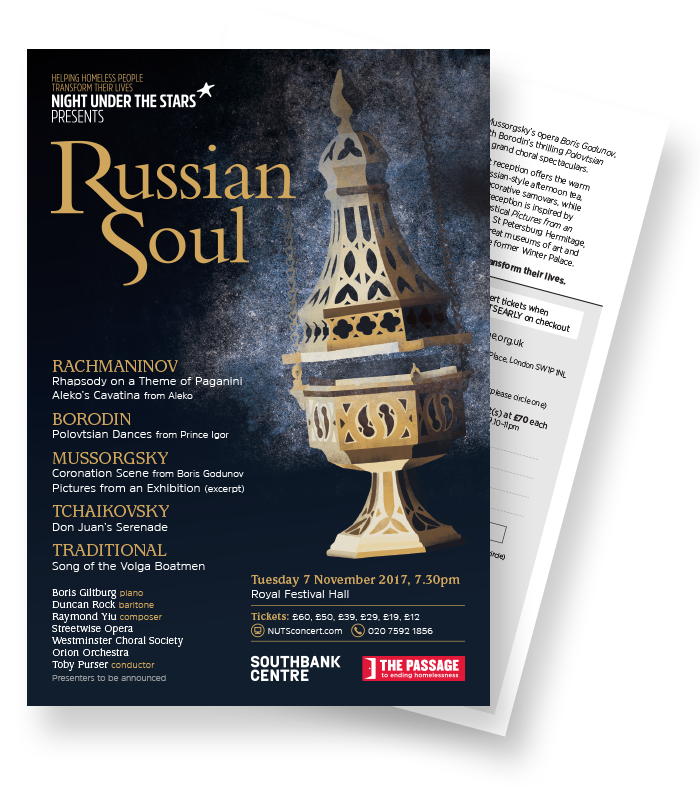 Rachmaninov’s early one-act opera Aleko is based on a poem by the great Russian writer Alexander Pushkin, and is a dark tale of jealousy and isolation. Star baritone Duncan Rock sings the Cavatina aria, which sees Aleko - a Russian outcast now living among a group of gypsies - in moral crisis after he discovers his wife has been unfaithful. 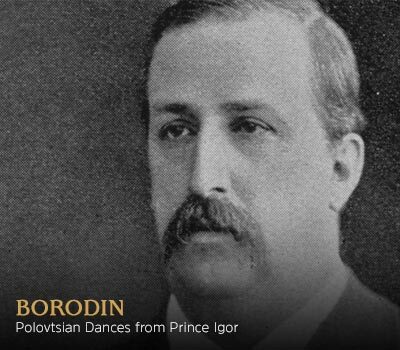 Alexander Borodin was one of the early advocates of a Russian nationalist musical style. 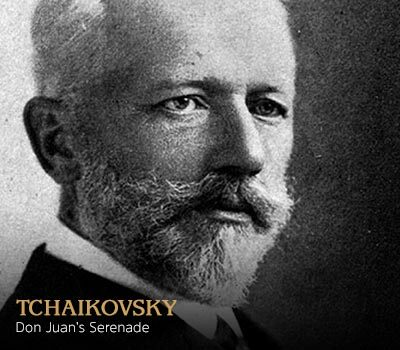 A chemist by profession, he never fully gave his time and efforts to composition, yet became one of the major figures of 19th century Russian music. His opera Prince Igor recounts the eponymous Russian hero’s fight against nomadic Polovtsian invaders. The exciting, exotic Polovtsian Dances are true orchestral and choral showpieces, depicting the wild entertainments enjoyed by the Polovtsians in their camp.